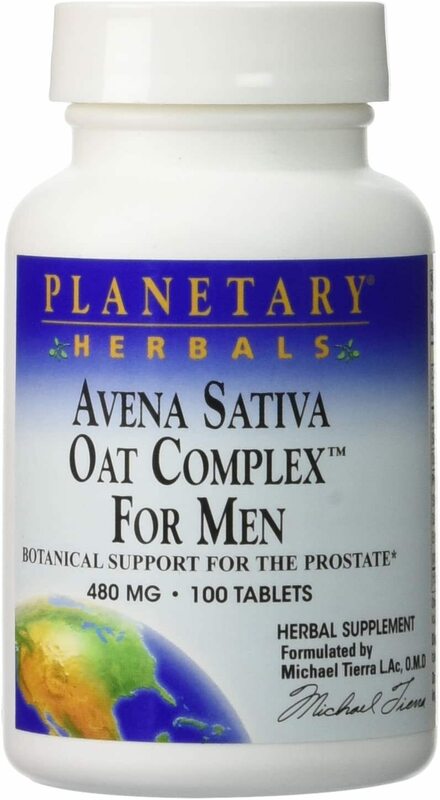 Avena Sativa Benefits: FOCUS! A new study using a green oat extract suggests it greatly benefits cognition and memory. Sign up for future Avena Sativa news! 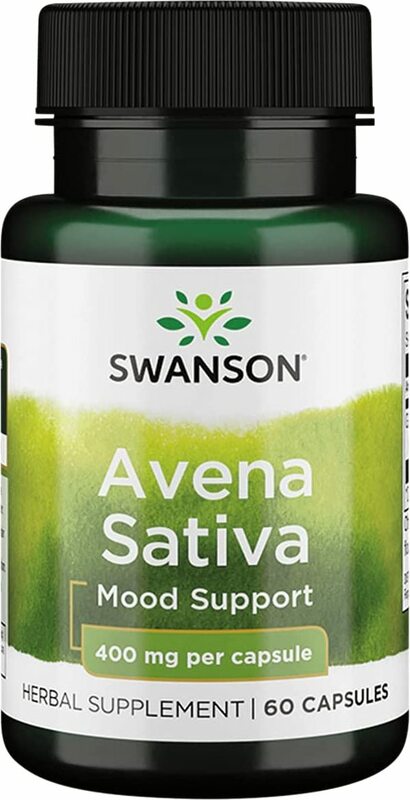 Click the button below to sign up for future Avena Sativa news, deals, coupons, and reviews! $13.39 This is a Buy 1 Get 1 FREE offer! Oat straw. Green screened. Easy-to-swallow capsules. 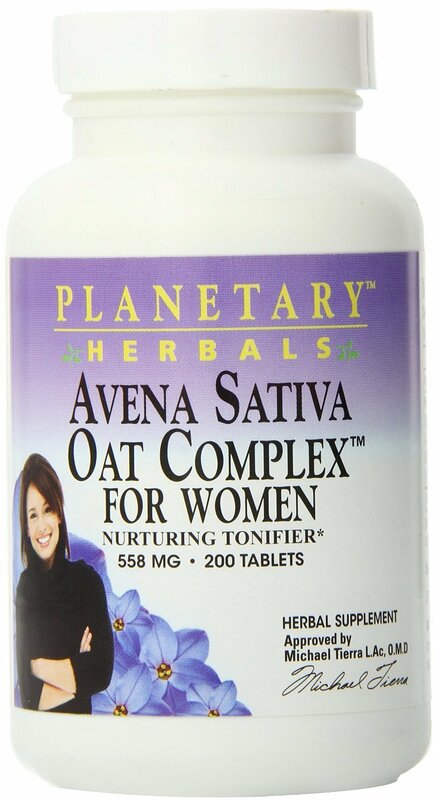 Avena Sativa or Oat Straw has been used historically for its many health benefits. It is currently used in common breakfast cereals. $8.93 This is a Buy 1 Get 1 FREE offer! $30.26 This is a Buy 1 Get 1 FREE offer! $24.74 This is a Buy 1 Get 1 FREE offer!